Imagine a ski date with your significant other. A picturesque white slope. The gorgeous Mt. Fuji in view. Laughter floating in from the distance. 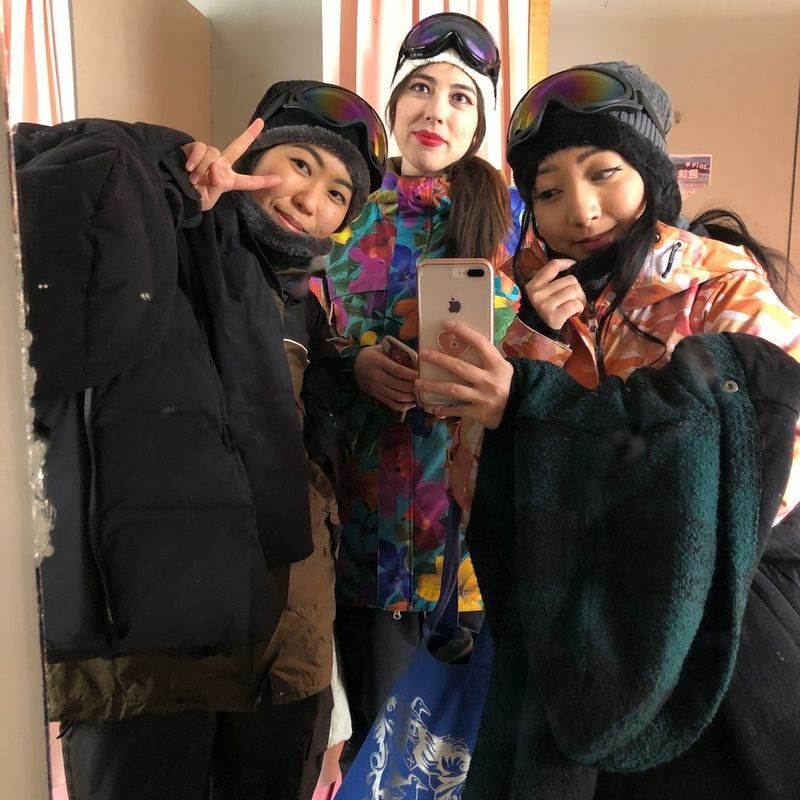 I experienced it all and celebrated Valentine's Day with some girlfriends this year at Fujiten Snow Resort. While Valentine's Day has already passed, it's not too early to start planning for White Day! Unfortunately, to get the view of Mt. Fuji in the background while you're skiing, you're going to have to travel a bit. In my opinion, the easiest way to do so would either be going on a bus tour with a group or driving. It's quite a journey with public transportation. Our group opted to drive there. We picked up a rental car from Kofu Station (the capital of Yamanashi, where the resort is located). The drive itself took less than two hours, despite the weather and the winding roads up into the mountains. If you don't have any ski gear, it's not a problem. In fact, none of us had anything. They have rentals readily available for a fee, so if you're not much of a skier, this may be a better option. You can rent by the full day (from opening until closing, excluding night skiing) or half day (either opening to noon, or noon to closing). In addition to the skis, you can also rent gear to wear (including boots). 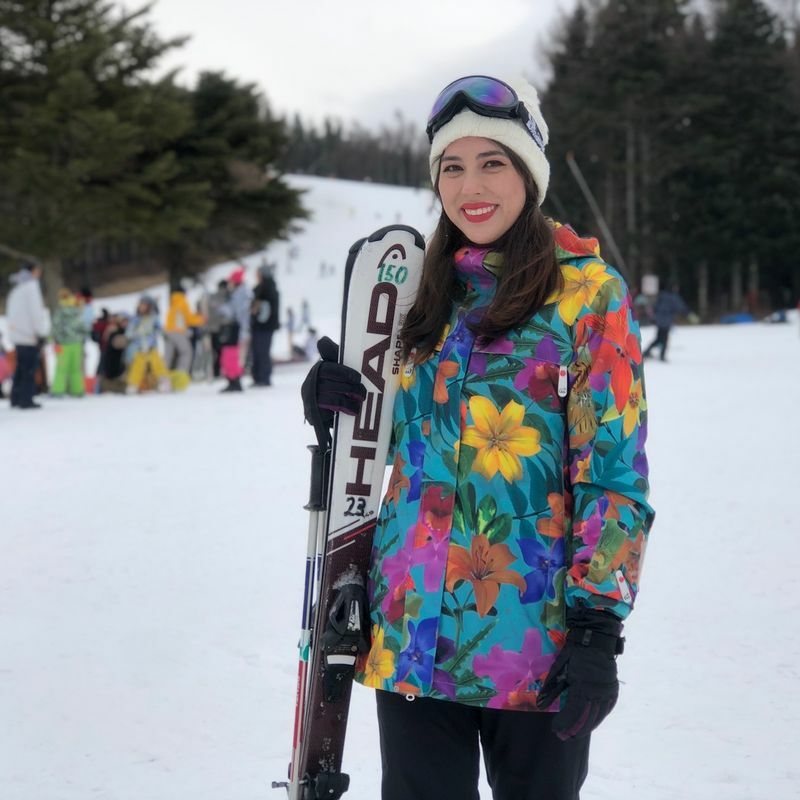 I saw some people wearing regular snow clothing, but I recommend renting (or bringing your own) ski clothes since it really does make a difference in keeping you warm and dry. 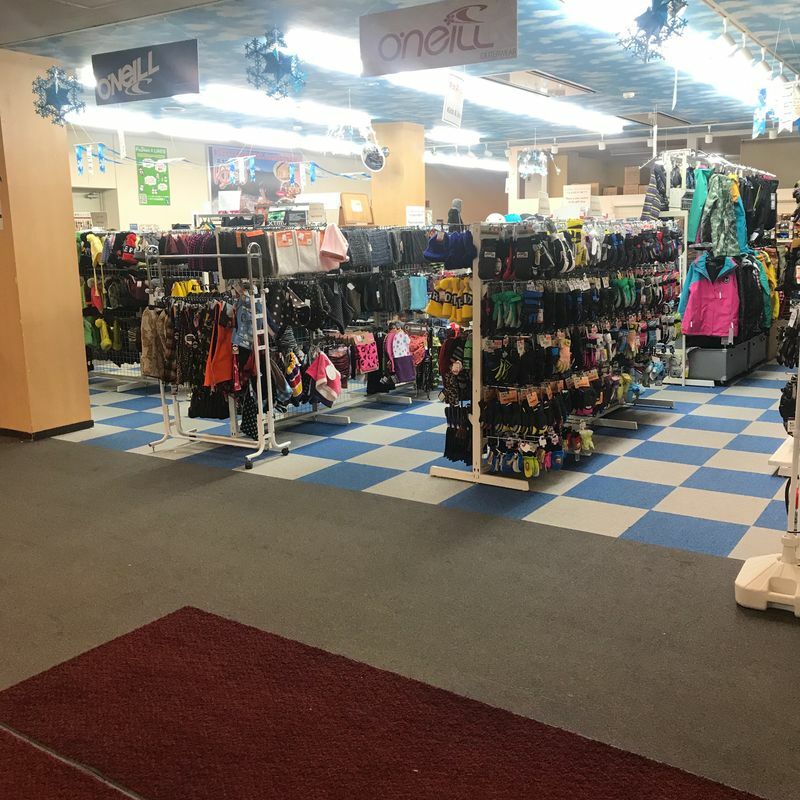 Be warned that the clothing rental doesn't include a hat, goggles, gloves, or socks, so these need to be purchased separately from the store or Amazon ahead of time. We felt like professional skiers in our gear, even though our skills weren't up to par! 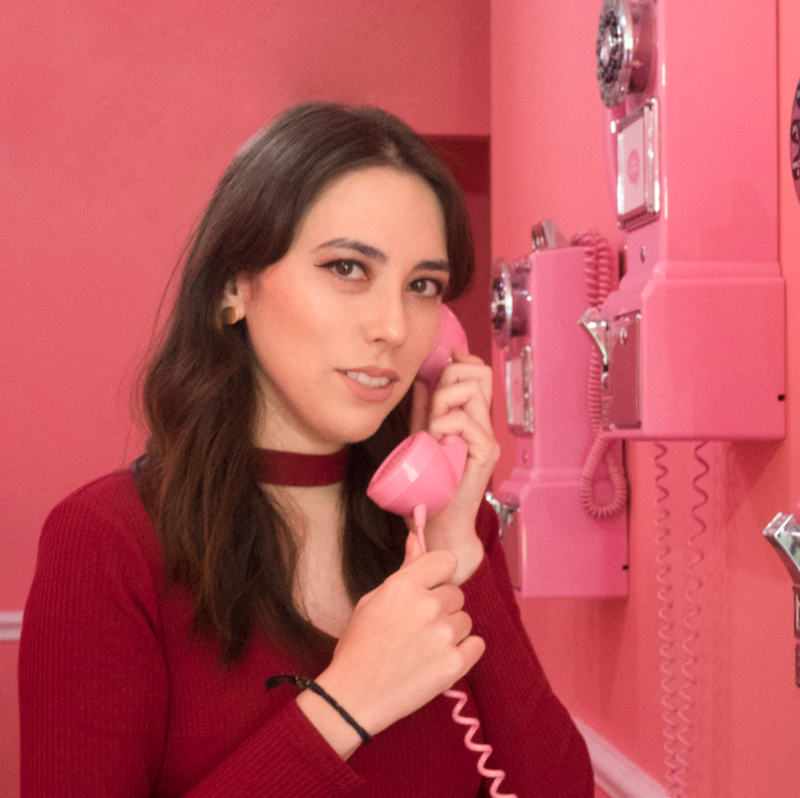 After you're dressed, you can head up to the mountain. We saw a lot of people without skis walking around as well just for photo opportunities. If you want to take the lift up the mountain, you'll have to buy a lift pass as well. We decided not to buy lift tickets because we couldn't handle the slopes. So, instead, we climbed up the hill and practiced going down slowly and stopping. In hindsight, maybe we should've paid for lessons as well, but we picked it up eventually! There were a lot of couples on the hill, actually. Most of them seemed to have one person who knew what they were doing, and another learning. 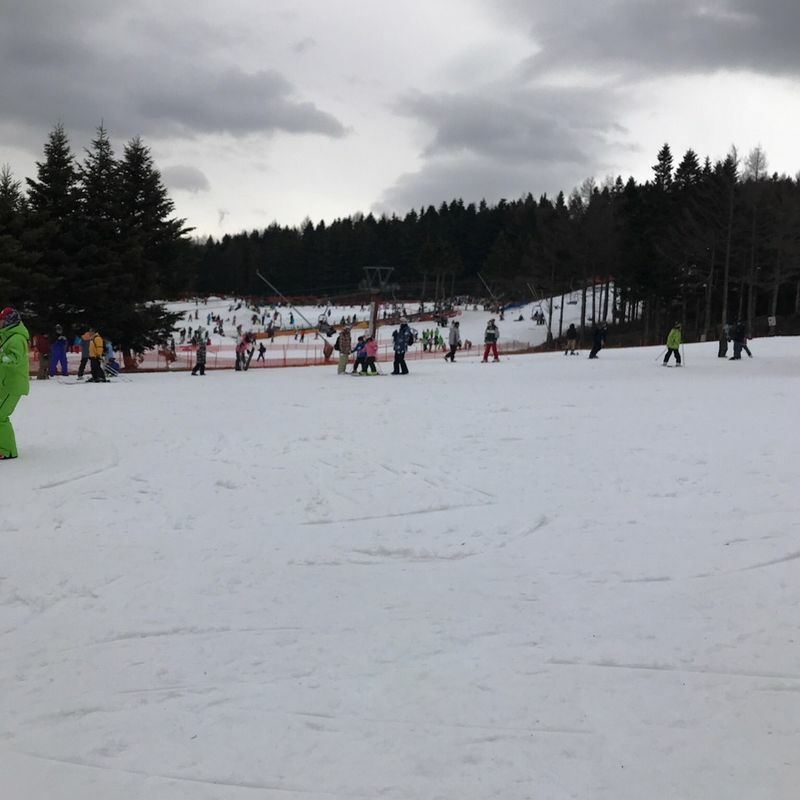 It was cute to watch and, if you already know how to ski, it would be a great chance to show off to your partner and teach them something new! Perhaps not a resort in the traditional sense, Fujiten was still very cozy. There was no lodge with a roaring fireplace where you could sip hot cocoa, but there was a restaurant as well as a cafeteria to get some food. We decided on the less romantic cafeteria, as it was a lot cheaper. 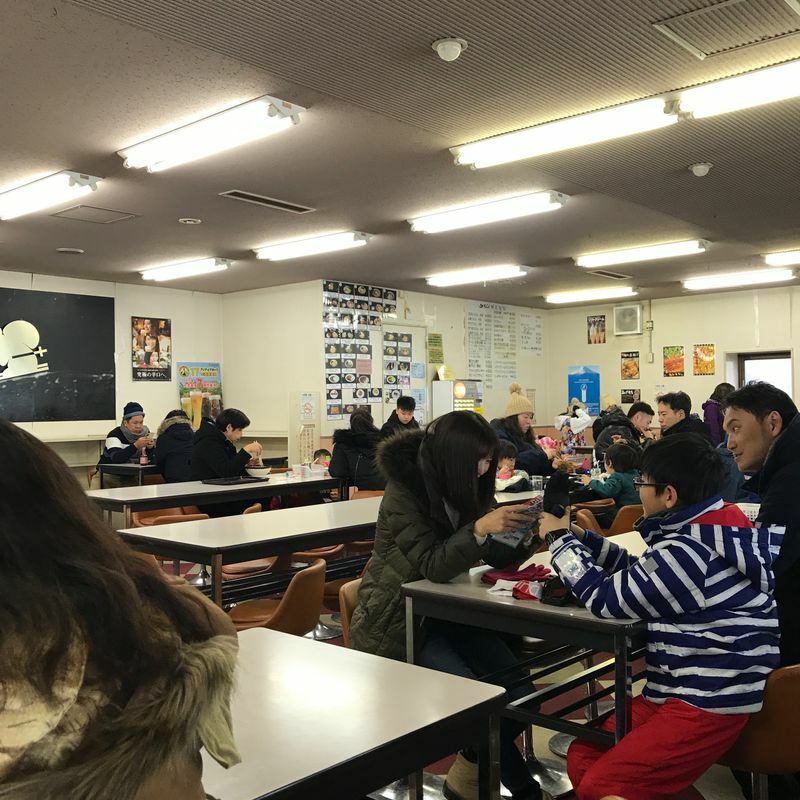 They had different options, ranging from Japanese tastes to Western tastes. We just got a small fried mochi snack because we brought lunch, but it was really yummy and surprisingly warm, despite the weather outside. My favorite part of any area is the gift shop. The Fujiten gift shop had a bunch of different souvenirs, from Yamanashi specialties to Mt. 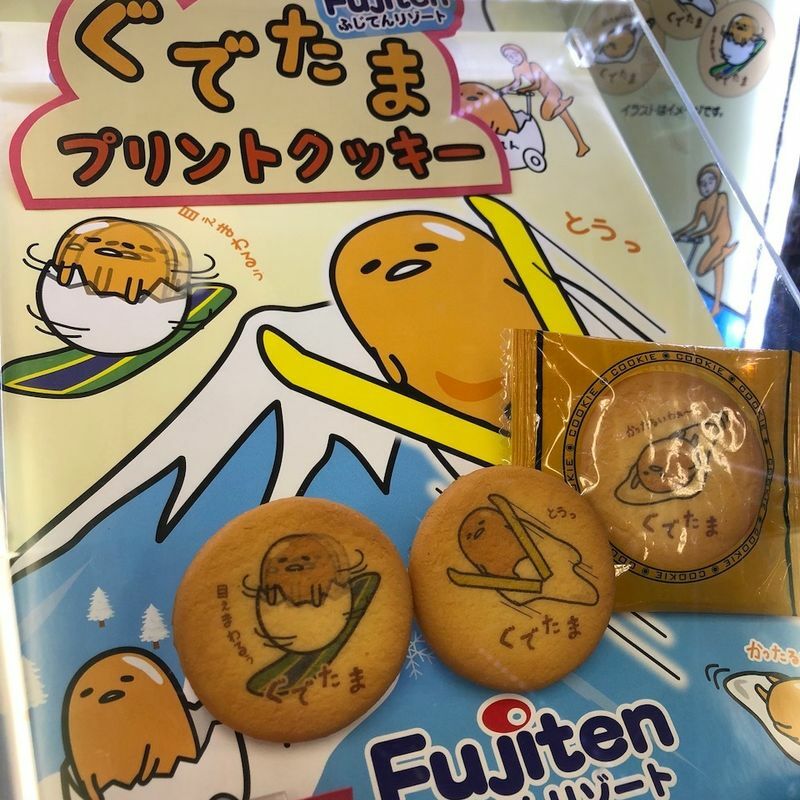 Fuji goodies to Fujiten Resort exclusives. I liked the Gudetama collaboration that they had going on because I feel like I had the same expression on my face the entire time. We also decided to get a keychain set to commemorate our Galentine's Day date at Fujiten. I have mine prominently displayed on my train pass case! 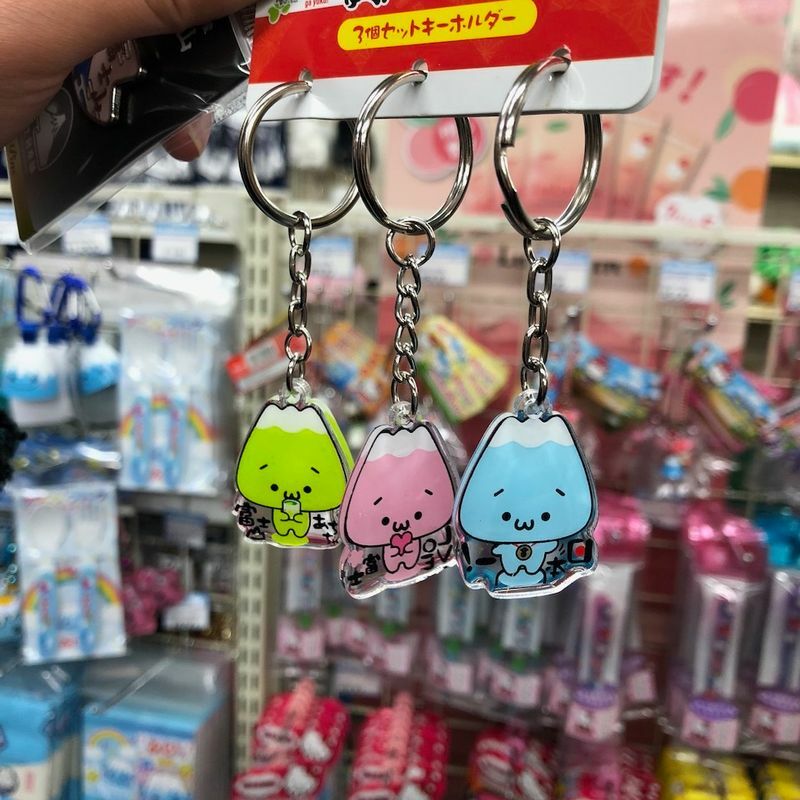 Of course, they had a good selection of couples keychains too so all bases were covered. 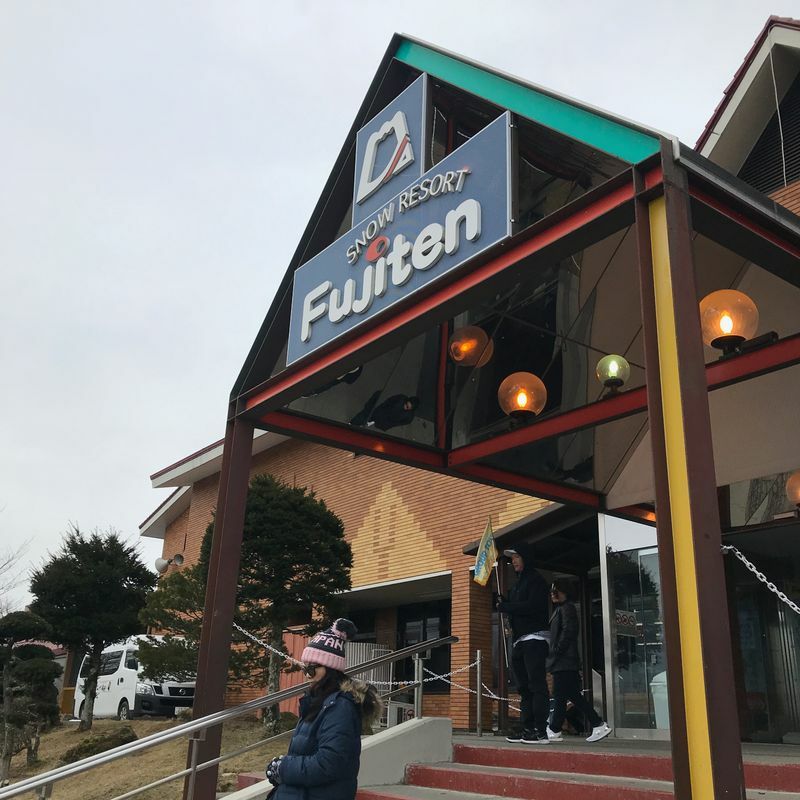 All of us had a good time at Fujiten, and we agreed that we'd like to be back again. 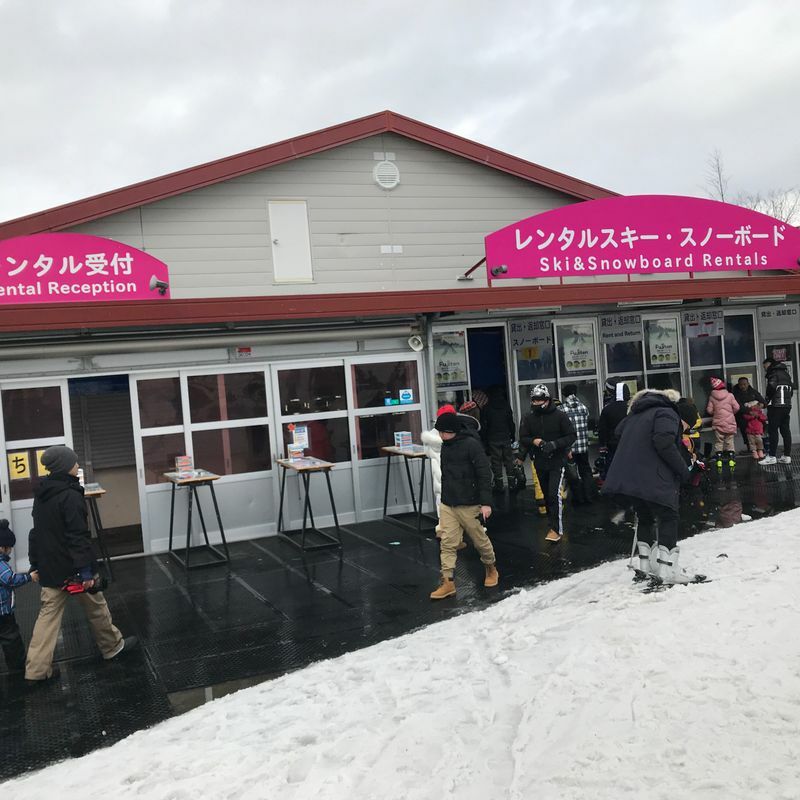 The mountain closes in late March, so I doubt that we'll be able to do another ski trip, but they are also open during the warmer months for other activities. So, don't let the weather stop you from having a good time!